ACTION 1.1. - 31.3. 2018 !!! List your apartment, room, B&B or vila for free of charge. 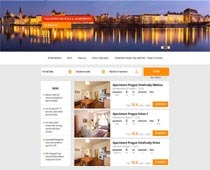 for apartments, vilas, houses, rooms, B&B costs registration one times fee 500 CZK / 1 object. If you are owner or manager of 4 and more objects on the same adress, we offer to you 50% discount. Now you can submit an unlimited number of objects for free. You will not need to sign an exclusivity agreement with us. 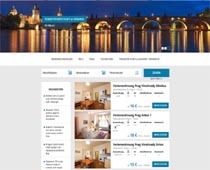 We are constantly looking for apartments located in Prague. We manage bookings, but depending on your needs, we are happy to take care of additional services as well. We can also take high quality photos of your apartment. Did you find our offer for cooperation intersteting? 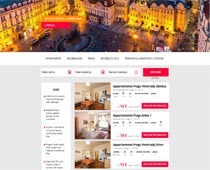 Feel free to contact us email info@e-apartment-prague.com or call us on 00420 603 991234. We reserve the right not to list your object without giving a reason.